MADRID (AP) — Spanish government figures show the country received a national record of 82.6 million foreign tourists last year. 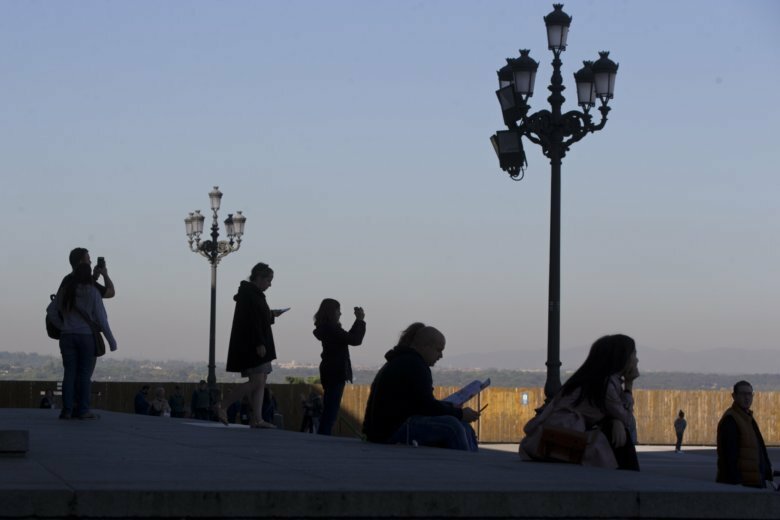 Industry, Trade and Tourism Minister Reyes Maroto said Wednesday the figures show Spain remains competitive as it battles to overtake France, the world’s top destination in 2017 with almost 87 million arrivals. Hector Gomez, the head of the Spanish tourism authority Turespana, warned that Britain’s exit from the European Union, European parliament elections in May and possible government elections in Spain make it hard to say how international tourism will perform in 2019.